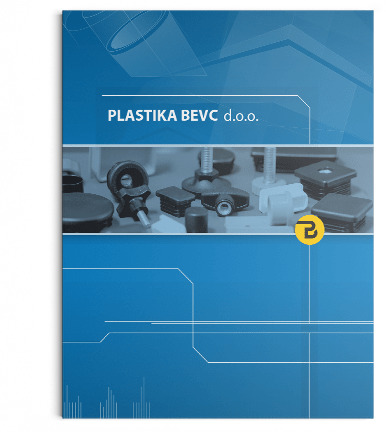 Technology | Plastika Bevc d.o.o. 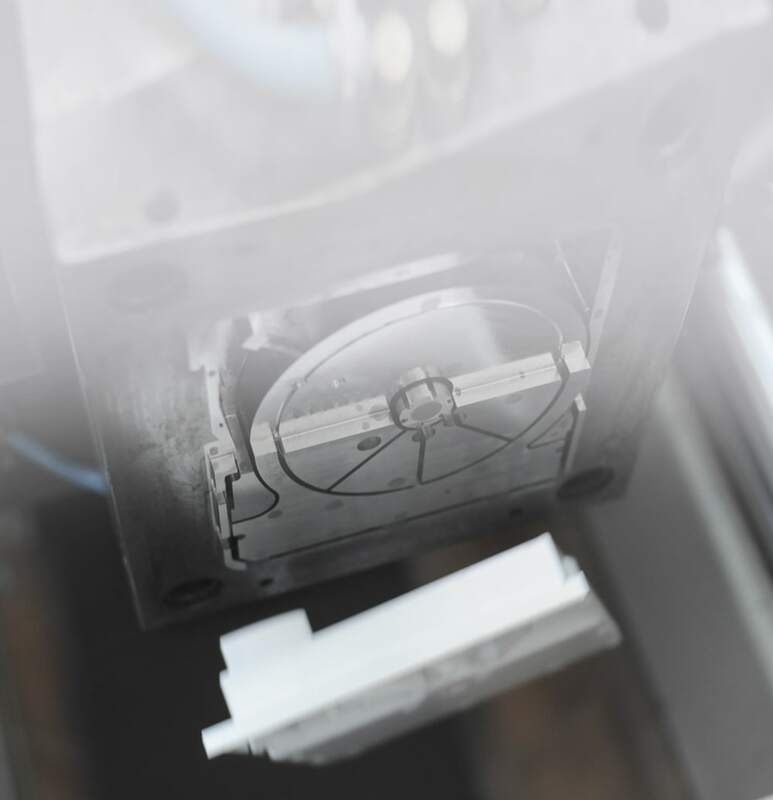 In addition to the injection molding of plastic products, we also offer assistance in the development of plastic products as well as technical support. Over 35 years of experience, knowledge, modern technology and production allow us to quickly adapt to the special requirements. 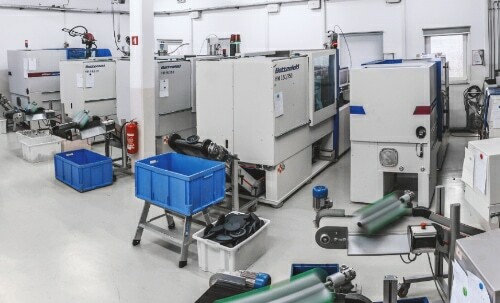 Plastic injection on the state of the art machines. 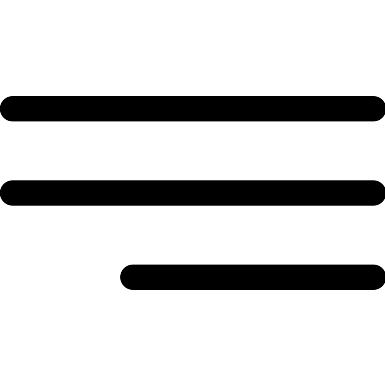 Choosing the right material for your application. Injection molding is a process in which melted plastic is pushed into a tool. When the plastic cools, the tool can be opened and eject the plastic part. Plastic injection insert molding is a plastic injection molding process in which thermoplastic material is molded around an insert piece or pieces placed in the plastic injection molding cavity. Inserts can be metal, another plastic, ceramic or just about any substance that can withstand the plastic injection molding process. From concept to delivery, PLASTIKA BEVC provides clients with custom plastic injection molding. We provide clients guarantee to successful project implementation advice tailored to the stage of design and product development, assist in the selection of materials, production and tools.